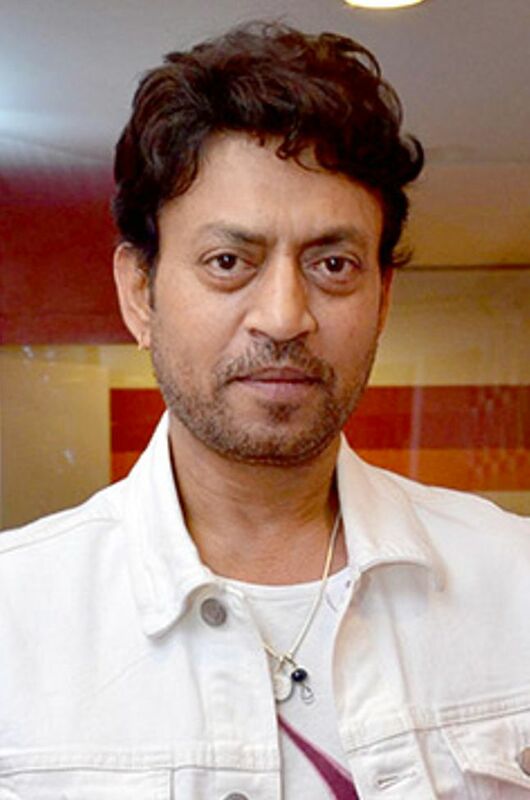 Sahabzade Irfan Ali Khan (born 7 January 1967), credited as Irrfan Khan or simply Irrfan, is an Indian film actor known for his work predominantly in Hindi cinema. 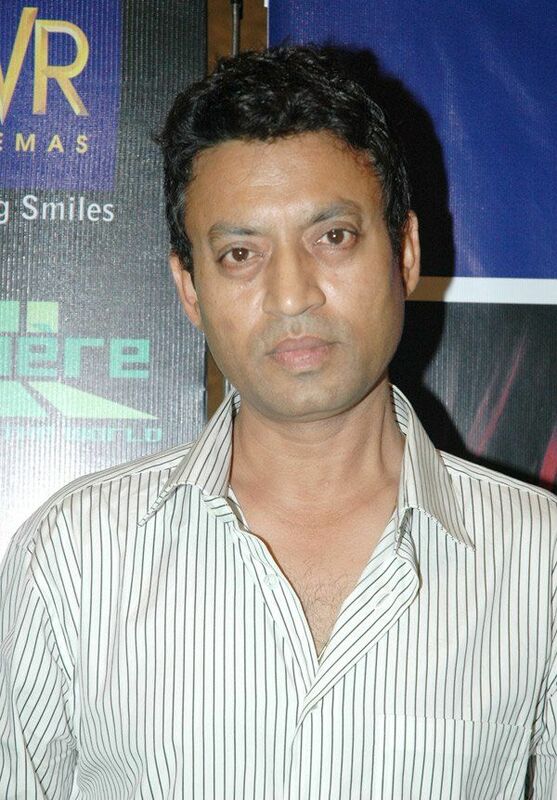 He is also known for his works in British cinema, and Hollywood. 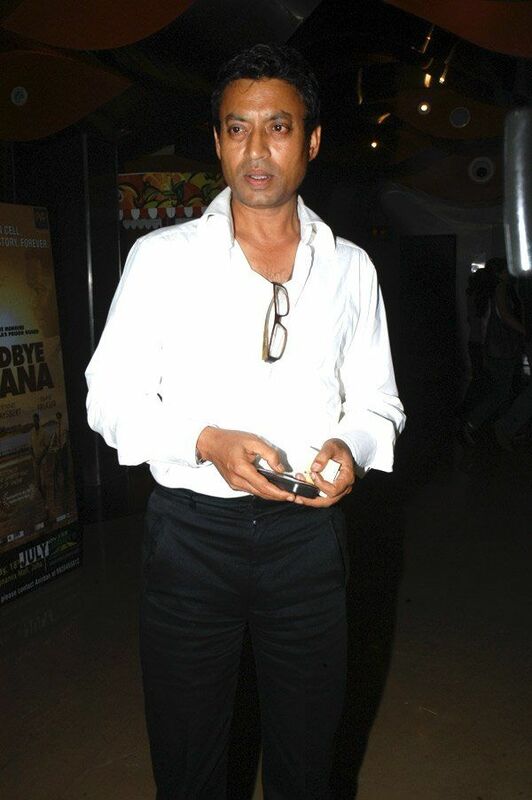 Film critics, contemporaries, and other experts consider him to be one of the finest actors in Indian cinema for his versatile and natural acting. In 2011, Khan received the Padma Shri, India's fourth highest civilian honour for his contribution to the field of arts. Read more on Wikipedia.